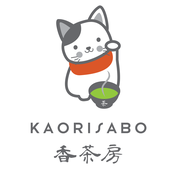 We have workshop for how to brew Japanese Tea. Please visit below link to apply the workshop. 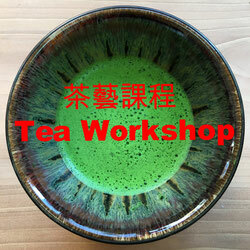 We will offer the workshop from 1 person. 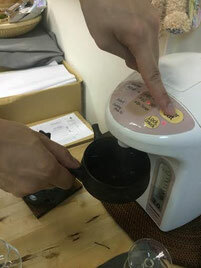 01 Pour hot water to tea pot. Warm up tea pot and make the hot water to cool down. 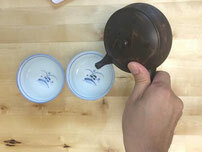 02Pour hot water to cups from tea pot. 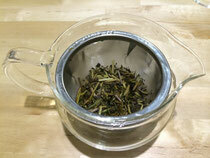 03 About 5g tea leaves for 200ml to 250ml for first time brewing. 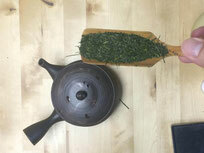 Since tea pot is warm, as you put tea leaves inside tea pot, tea leaves will be steamed. 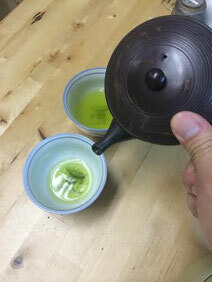 Pour back warm water to tea pot from tea cup. Temperature of warm water will be 60-70 degree. Pour 100 degree boiling water. 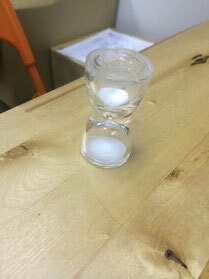 Wait 1min (if 60degree, 1.5min will be better). 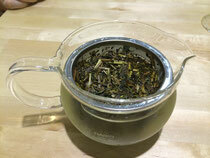 08 Pour tea quietly and equal to cups. 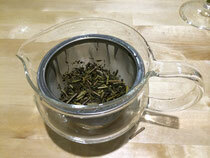 add very few hot water on the tea leaves. Just a little bit wet with hot water is ok .
add 500ml of cold water. put in refrigerator and wait for 2h. But waiting for over night will be much better taste!! 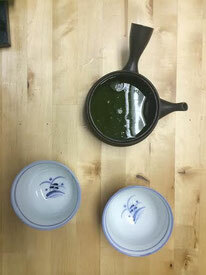 It is very easy to make Matcha. Please refer the video below. 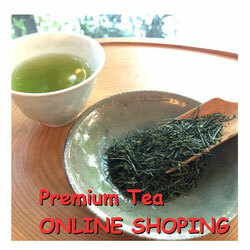 1, Take some Matcha to tea cup.